The beginning of the 20th century: 13-year-old Conxa leaves her home village in the Pyrenees to work for her childless aunt. 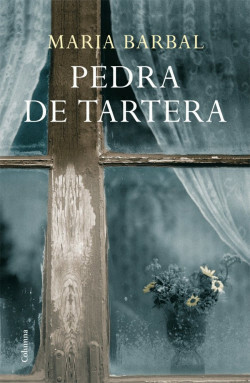 After years of hardship she finds love with Jaume – a love that will be thwarted by the Spanish Civil War. Approaching her own death, Conxa looks back on a life in which she has lost everything except her own indomitable spirit. entire life of her heroine but also traces the turbulent history of 20th century Catalonia.